8 ARTISTS....15 MINUTE SETS EACH TO SHOWCASE THEIR FLAVA. 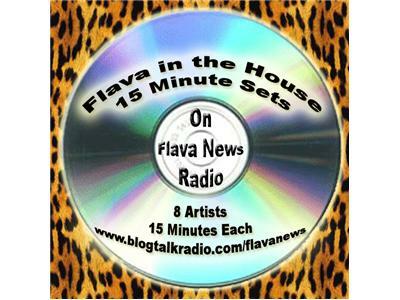 EXPERIENCE 8 OF THE TOP UNDERGROUND/INDEPENDENT ARTISTS THAT ARE MEMBERS OF THE FLAVA NEWS MOVEMENT. 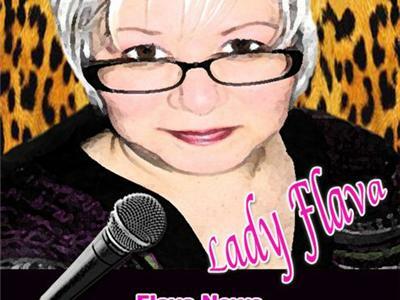 SIT BACK, RELAX AND TAKE IN THEIR FLAVA HERE ON FLAVA NEWS RADIO. 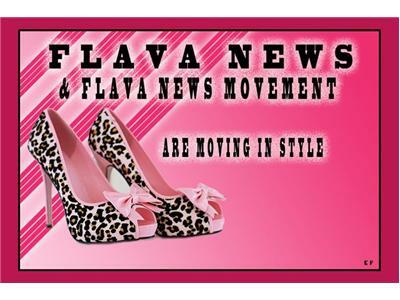 Feel free to send us a message and let us know your thoughts about what you heard on today's show, by emailing us at: radio@flavanews.com or to find out how you can become apart of the Flava News Movement. 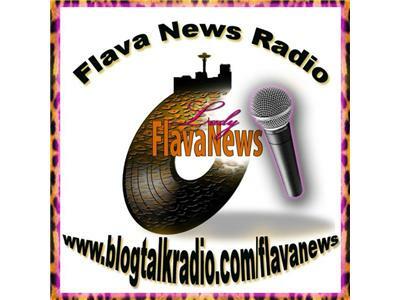 Flava News Supporting Artists Since 2007/Flava News Radio Since 2009.